REM AUTO BODY & TRUCK REPAIR, INC.
​Welcome to REM Auto Body & Truck Repair located on Bennett Street in Lynn, MA. REM Auto Body is a full service auto body shop and collision repair shop for cars, trucks, van's and SUV's. At REM our quality workmanship is second to none. We're the place to go if you've been in an accident with your vehicle or if you have a dent you want removed or if you have a car you want restored. Give us a call you wont be disappointed. Lynn, MA Auto Body Shop At R.E.M. 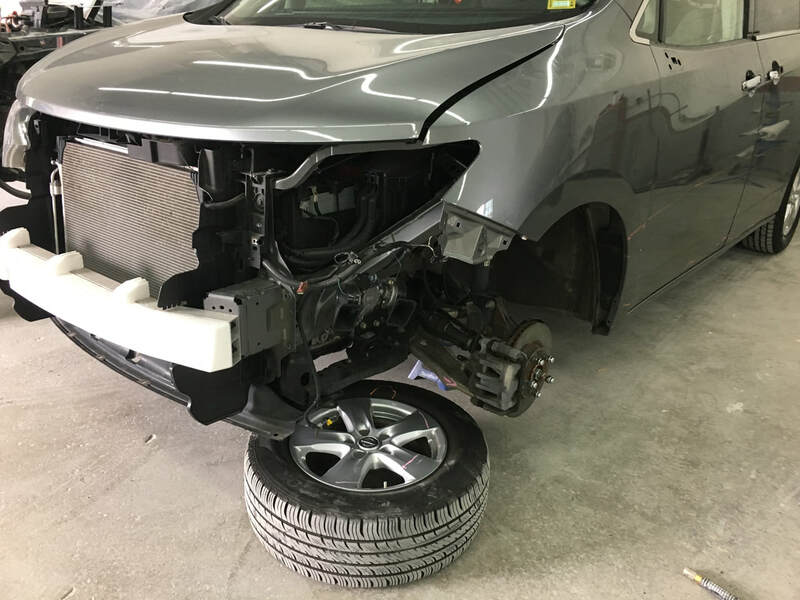 Auto Body we are the preferred auto body & collision repair shop in the Lynn area. 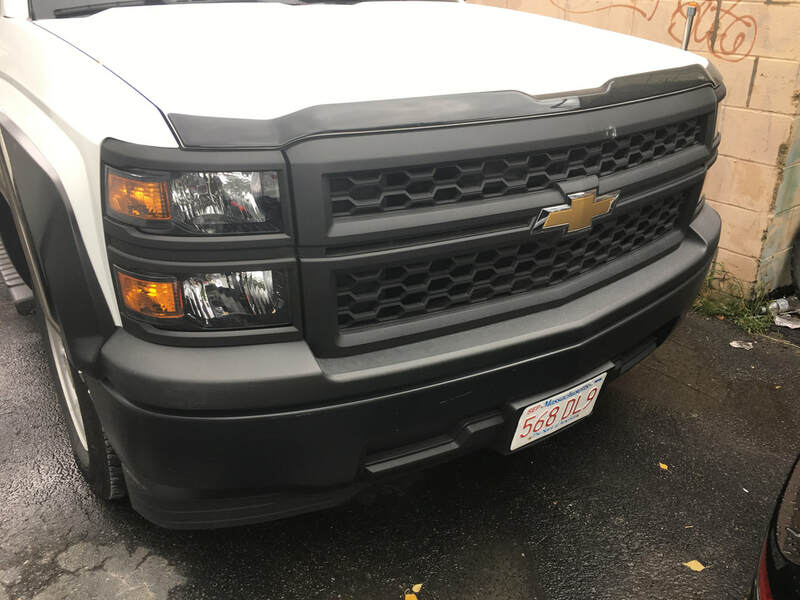 Looking for a Truck Auto Body Shop in Lynn, MA? Look no further! We specialize in auto body & collision repair for trucks too. 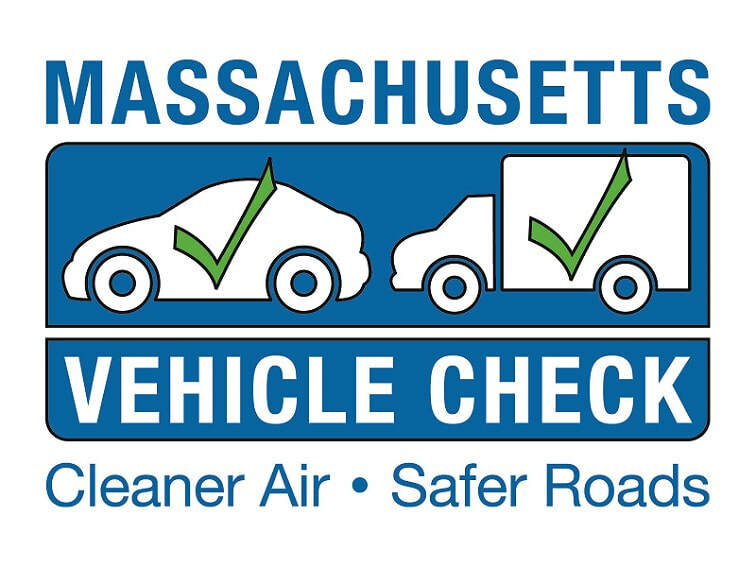 As a Mass Inspection Station we pride ourselves on quick inspections making us the preferred inspection station in Lynn.